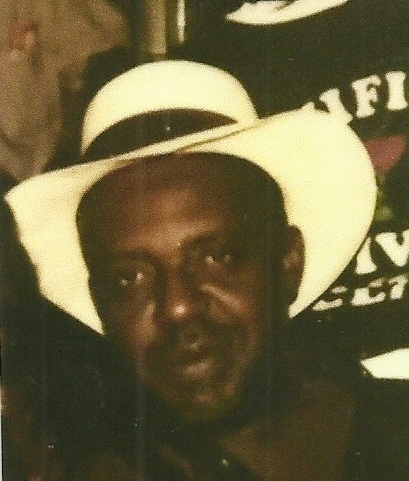 Obituary for Scott "Smitty" Smith, Jr. | Jones Funeral Home, Inc.
Scott "Smitty" Smith, Jr., 67, a native of Terrebonne Parish and a resident of Gray, LA, passed away peacefully at 1:56 a.m. on Tuesday, August 7, 2018. He is survived by wife, Wanda Williams Smith; sisters, Shirley S. Sims, Mary S. Ray (James), and Deanna M. Singleton; godchildren, Latisha and Corie; and a host of other relatives and friends. He was preceded in death by his parents, Scott, Sr. and Beatrice Ross Smith; brother, Samuel Smith, Sr.; sister, Olivia Singleton; and grandparents, Benjamin and Beatrice Diles Tucker.